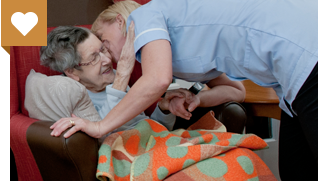 Our enabling philosophy of personalised care provides choices for daily living, while ensuring that the quality and level of care is consistently high. 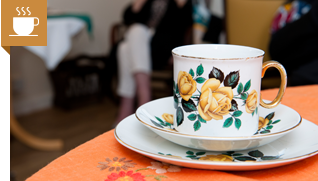 What does this mean for you when choosing your care home near Barnsley? It means that we sincerely care about what you think, will listen to your concerns and welcome your input. It means that we’ll be ready to provide assistance when needed while respecting the privacy and dignity of the resident at all times. 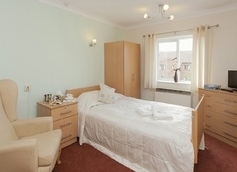 Our care homes provide an excellent environment to relax in and spend a peaceful evening in. We also have scheduled activities, including bingo and cinema nights for those who wish partake. Just see our What’s On page for more information. 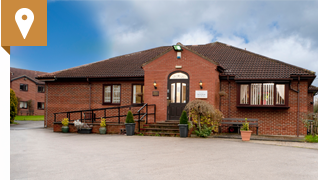 Our care homes in Barnsley are situated on a 1.5 acre site in the heart of Mapplewell, Barnsley and there are many local amenities that our residents enjoy visiting. Mapplewell is a friendly old mining community steeped in English values and traditions. The nearby market town of Barnsley can also be accessed for activities. 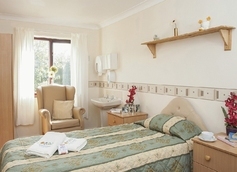 C hapel View is a Residential Home that is equipped and registered to care for individuals who require nursing, Dementia and End of Life Care. Field View Care Home is a Residential Care Home that is equipped and registered to care individuals who require End of Life Care. We’re very proud and pleased to share with you that all the photography throughout this site have been taken on our premises and are of real residents and staff who have given their consent. No stock photography or models have been used in the making of this website.